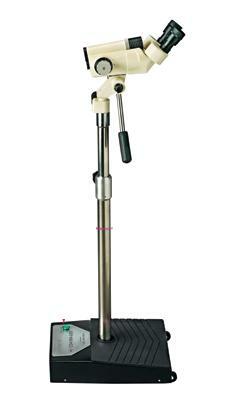 45 Three-Step Magnification Colposcope from Gynex is easy to move, improved roller base. Once in position, it has the same stable platform as expected. Angled optics for ease of use.